Detailed information about our advertising options and policies are on the Advertising Information page. To pay for an ad, select the package you want and click 'Pay Now'. A Paypal account is NOT required. To pay with a credit card, click 'Pay with a debit or credit card' as shown below. 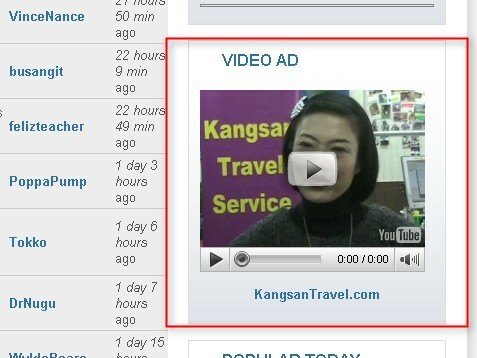 If using a Korean credit card, select 'South Korea' from the pull-down menu. Paypal 관련하여 개인적인 계좌는 필요하지 않습니다. 신용카드로 지불을 원하시면 'Pay with a debit or credit card'를 누르시면 됩니다.